Winner Aviation’s Avionics Department is leading the way in cutting-edge avionics installations, troubleshooting and repairs. Winner Aviation’s highly experienced technicians are committed to providing customers with the best aviation products, service and support available. Winner Aviation is a factory authorized dealer for the leading avionics vendors and specializes in the latest technology to help you find the right solution for your aircraft. Rockwell Collins supplies In-flight entertainment systems including live, multiregion airborne TV, audio/video-on-demand, moving maps, real-time e-mail and Internet access, and more. Avidyne Corporation is the market-leading developer of Integrated Flight Deck for light general aviation (GA) aircraft. L-3 Avionics Systems is a global leader in the manufacturing of safety-related systems for the aerospace industry. L-3 Avionics Systems has a large product line including, collision aviodance, lighting detection, solid state systems, and navigation. 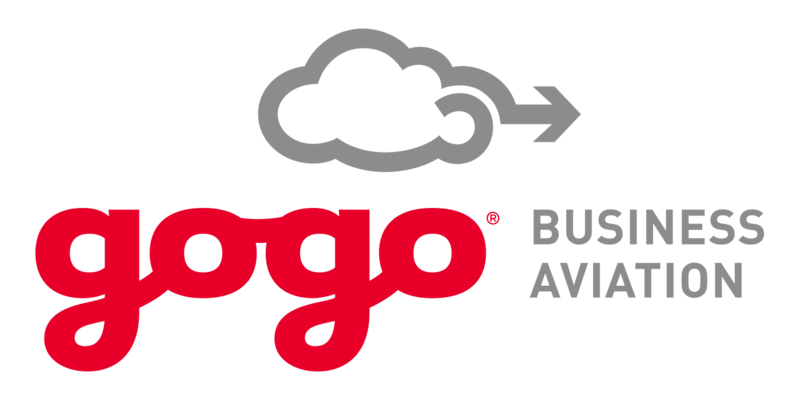 Gogo Air is a leader in airborne telecommunications for business aviation. AirCell is in the process of developing a revolutionary new broadband service that will bring wireless broadband data communications to airline and business aviation fliers. Every EI product is proudly designed, manufactured and supported in Bend, Oregon, USA. Since its founding in 1985, PS Engineering has become a leader in the field of aircraft intercom and audio panel manufacturing. Mid-Continent repairs, overhauls, exchanges, and manufactures aircraft instruments for the general aviation industry. Mid-Continent instruments are in all airplanes built by Cessna aircraft Co., and in Raytheon’s Beech line of Bonanzas, Barons, King Airs and 1900 Airliners. A leading innovator in avionics display systems, Sandel currently offers four advanced products, including the new SN4500 4×4 EHSI; the new SA4550 4×4 EADI; the SN3500 3×3 EHSI; and the ST3400 3×3 TAWS/RMI. Honeywell Aerospace is a leading global provider of integrated avionics, engines, systems and service solutions for aircraft manufacturers, airlines, business and general aviation, military, space and airport operations. Innovative Solutions & Support, Inc. is a diversified international avionics supplier to civil, military, business, and commercial markets and operators. IS&S manufactures a broad range of RVSM compliant Air Data Systems, Flat Panel Display Systems, Fuel quantity and flow measurement and Engine Hydraulic displays. Icom has introduced the aircraft handheld, mobile and base radios for use onboard and in field aviation use. These radios are used as primary ground communication as well as ground to air and backup aircraft communication equipment. Meggitt / S-TEC is the industry leader in General Aviation autopilots. All S-TEC autopilot systems use hardware, servos, and sensors common throughout their product line. International Communications Group, Inc. (ICG) of Newport News, VA is a recognized leader in the development of communications integration, automation and management systems. WSI has developed the world’s largest commercial meteorological database. They are able to forecast the time, location and intensity — using proprietary algorithms to detect severe weather as it occurs. Chelton supplies antennas and static dischargers to the aviation industry. They have become a highly focused aerospace group with international leadership in multiple market segments. Shadin Avionics designs and manufactures a variety of digital fuel and altitude management systems, airdata computers, fuel flow data converters, engine trend monitors and custom instrumentation to DO160 and DO178 levels.